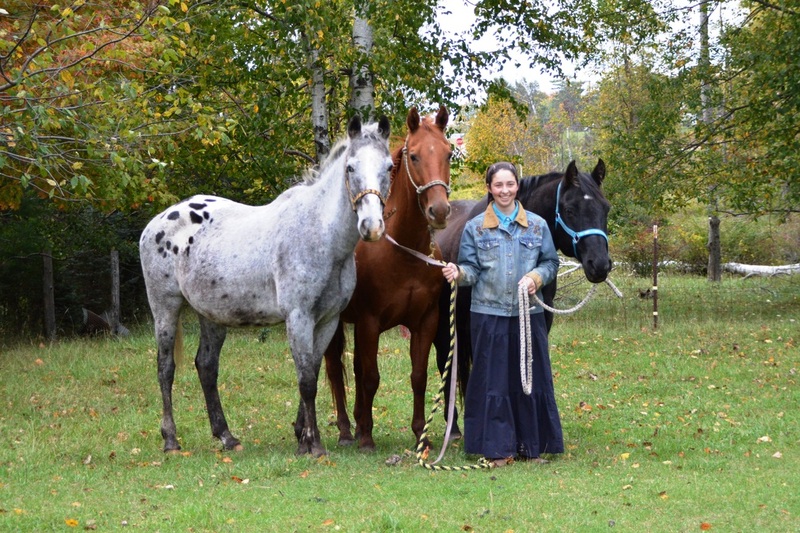 I am a twenty-year-old homeschooler/writer/photographer/horse trainer from Michigan. I currently live on a three hundred acre farm with my parents—Tom and Kathy—my siblings—Seth (17), Levi (15) and Lydia (12)—and our many animals! I wrote my first novel at the age of fifteen and it was published three years later. I currently have three published books, with several works in progress. I work full time at our family auction company. My spare time is spent working with my horses, taking photos (www.photoartbylauren.com) and writing. My hobbies include cooking, crafts, photography, competitive cattle sorting, horse training and blogging. 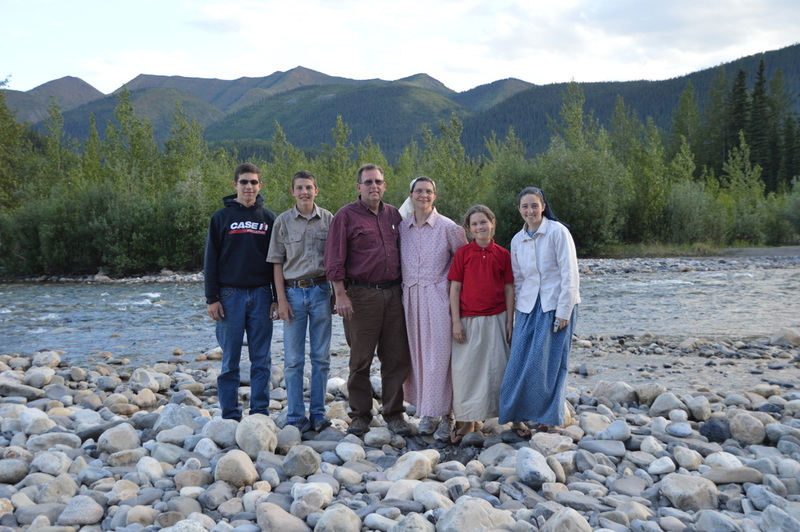 My desire is to produce books written from a Christian perspective, geared toward the family and appropriate for all ages. As an avid reader and a Christian, I know how difficult it can be to find good books, with wholesome, character building content, especially stories with thrilling adventures and exciting mysteries. Good books do not have to be dull to be good. I welcome any questions or comments you might have. I love hearing from my readers. For updates on my works in progress, you can visit my blog. These three horses, Ashwin, Smoke and Bannie are the inspiration for my stories. They have taught me so much and are a huge part of my life.